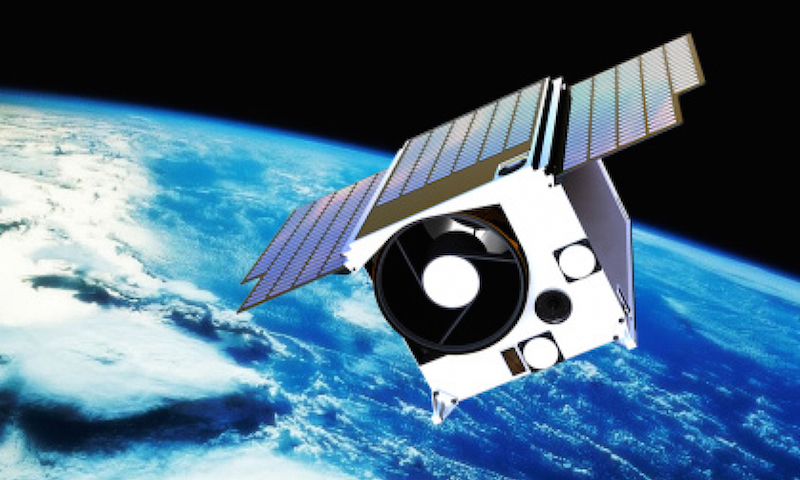 The Phoenix-20 Hyperspectral (HS) satellite imaging system optimally addresses the general requirements of spectral identification (spectral fingerprinting) through global coverage and reducing the total cost of ownership. This compact, light-weight satellite imaging system delivers high signal to noise ratios at medium spatial resolution; enabling rapid low cost constellation deployment and ultimately translates into shorter revisit times. Utilising advances in optics, detectors, filter technology, high speed data capturing and on-board processing of images, the Phoenix-20 HS establishes new performance to mass ratio benchmarks in the micro-satellite industry.